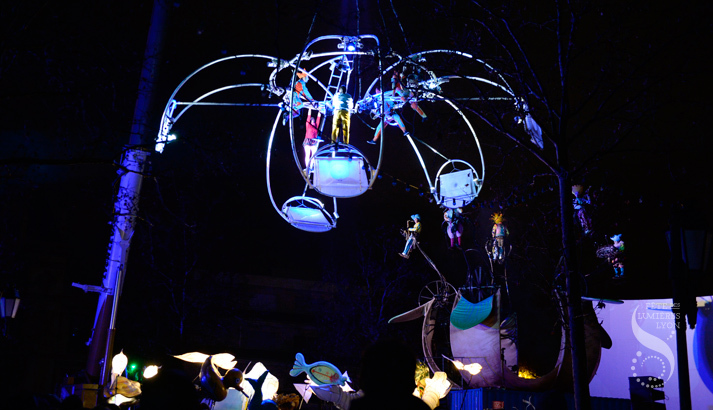 Get ready for a trip through matter with this spectacular aerial and musical show presented by acrobats, musicians and dancers. 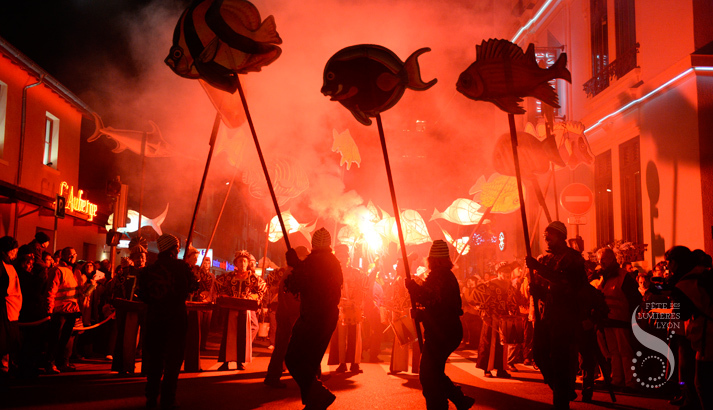 It ends with a fireworks display evoking fire, then the plant world and air, before submerging the square in the marine depths of Atlantis. 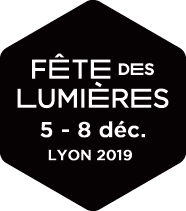 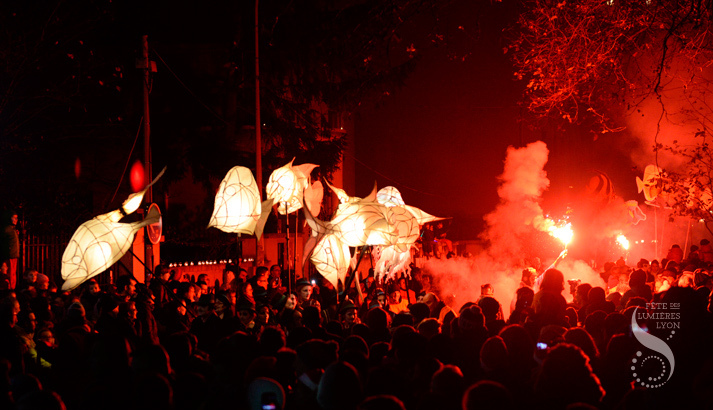 Prior to the show, the Parade of Light Fish will travel down Avenue des Frères Lumière. 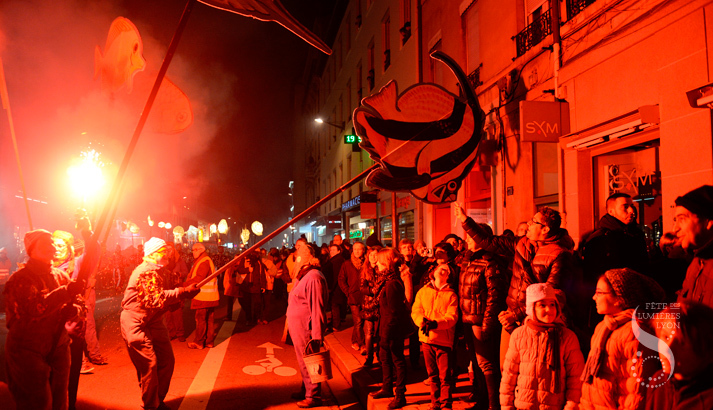 The wandering starts at 7:30 p.m. before the MJC building (25, avenue des Frères Lumière). 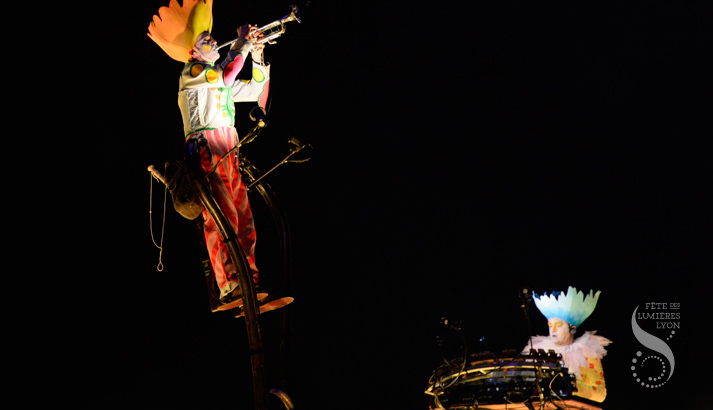 December 8, from 7:30 p.m. to 9:30 p.m.